Stephen Hawking in front of sun with coronal mass ejections. 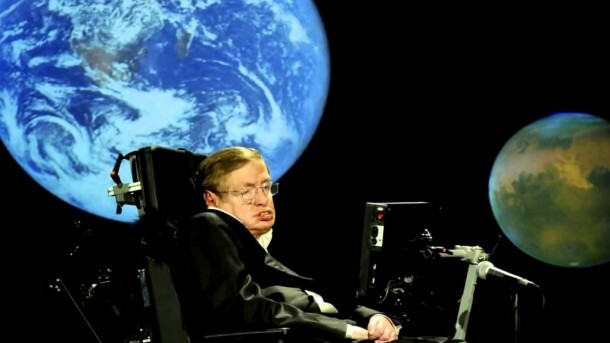 Enter Stephen Hawking with the not-so-glad tidings of a planetary disaster on Earth. The famous theoretical physicist said that a likely disaster on Earth is a ‘near certainty’ and linked this disaster to the ever-increasing risks due to advancing in science and technology.